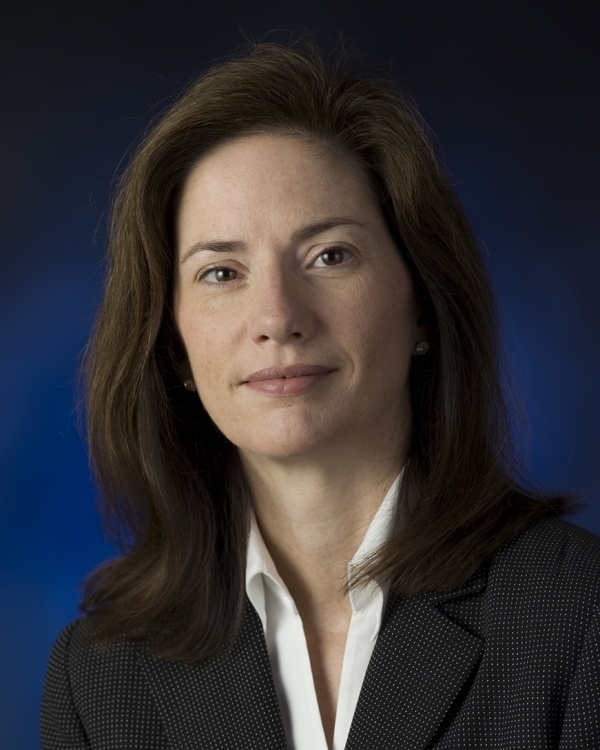 "Diana has helped build one of the most diverse teams in Alcoa that has become a strong talent pipeline for the organization." 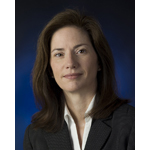 NEW YORK--(BUSINESS WIRE)--The Manufacturing Institute will award Diana Perreiah, President of Alcoa Building and Construction Systems in North America, with the Women in Manufacturing STEP (Science, Technology, Engineering and Production) Award. The STEP Awards recognize women who have demonstrated excellence and leadership in their careers and represent all levels of the manufacturing industry, from the factory-floor to the C-suite. Manufacturing faces a serious skills gap. A recent survey from Deloitte and The Manufacturing Institute found that nearly 70 percent of American manufacturing companies have a moderate to severe shortage of available, qualified workers. Part of this gap is the underrepresentation of women in the industry. While women make up approximately 50 percent of the labor force in the United States, they comprise just 25 percent of the manufacturing labor force. In 2012, The Manufacturing Institute launched the STEP Awards to honor women in the industry and to inspire the next generation of female leaders. On February 6, The Manufacturing Institute will recognize 160 recipients of the STEP Awards at a reception in Washington, D.C. The STEP Awards program will highlight each honoree’s story, including their leadership and accomplishments in manufacturing. Alcoa (NYSE:AA) is the world’s leading producer of primary and fabricated aluminum, as well as the world’s largest miner of bauxite and refiner of alumina. 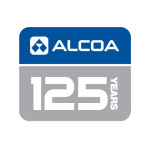 In addition to inventing the modern-day aluminum industry, Alcoa innovation has been behind major milestones in the aerospace, automotive, packaging, building and construction, commercial transportation, consumer electronics and industrial markets over the past 125 years. 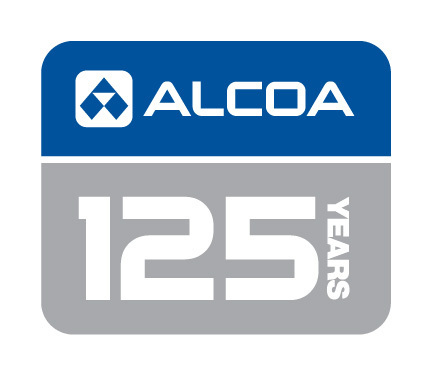 Among the solutions Alcoa markets are flat-rolled products, hard alloy extrusions, and forgings, as well as Alcoa® wheels, fastening systems, precision and investment castings, and building systems in addition to its expertise in other light metals such as titanium and nickel-based super alloys. Sustainability is an integral part of Alcoa’s operating practices and the product design and engineering it provides to customers. Alcoa has been a member of the Dow Jones Sustainability Index for 12 consecutive years and approximately 75 percent of all of the aluminum ever produced since 1888 is still in active use today. Alcoa employs approximately 61,000 people in 30 countries across the world. For more information, visit www.alcoa.com, follow @Alcoa on Twitter at www.twitter.com/Alcoa and follow Alcoa on Facebook at www.facebook.com/Alcoa.